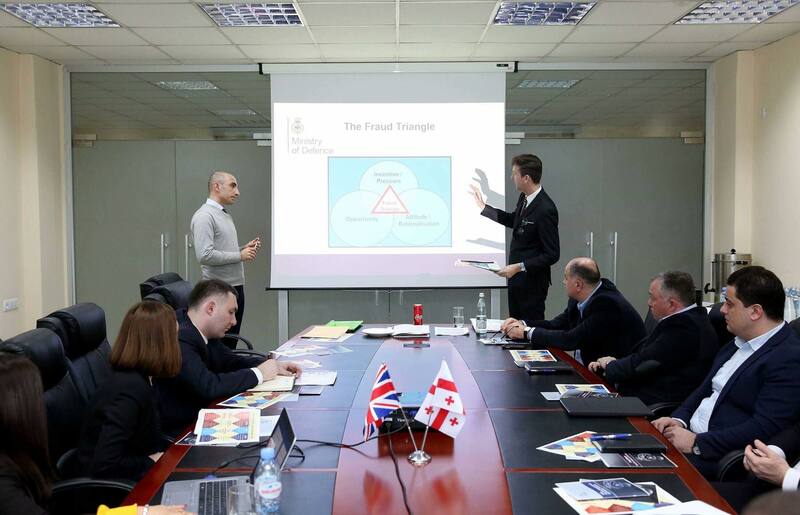 With the support of the Embassy of the United Kingdom of Great Britain and Northern Ireland to Georgia, a team of British experts held a workshop on Fraud and Corruption Risk Assessment for the representatives of Anti-corruption Agency of the State Security Service of Georgia. 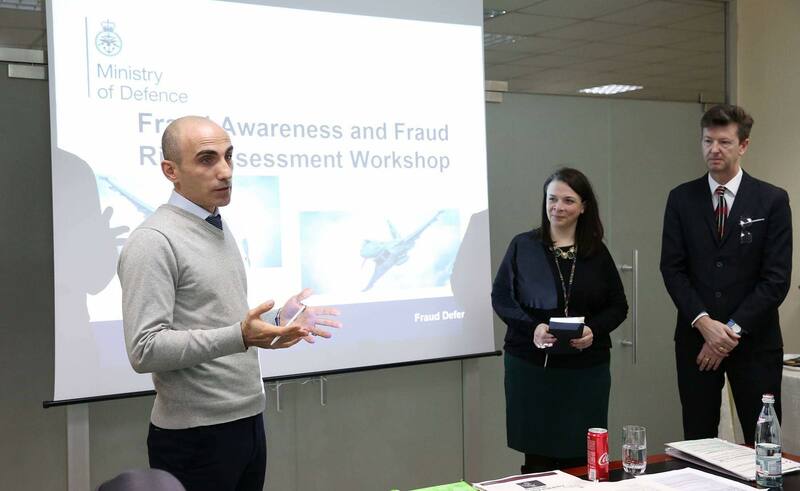 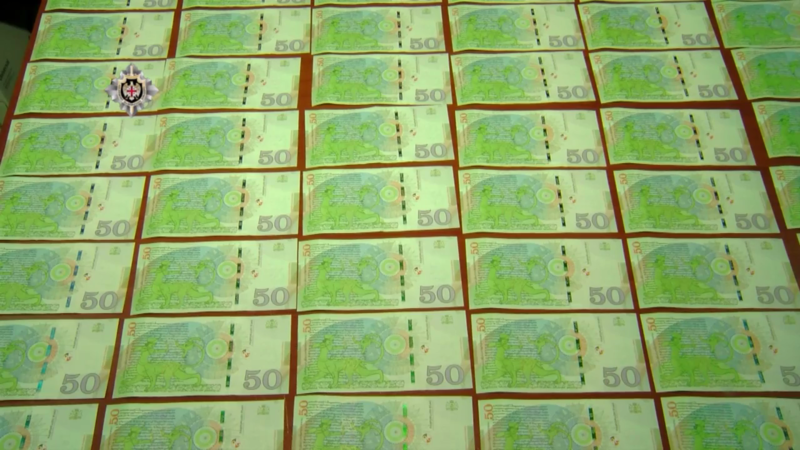 The workshop focused on the facts of fraud and corruption, conducted by Government Officials. 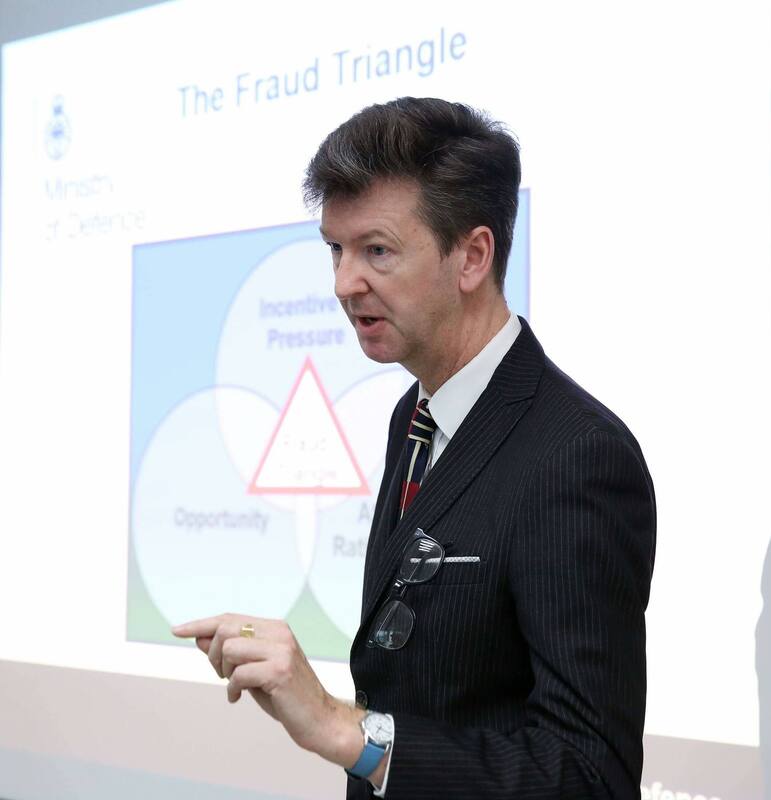 The best practice and approaches of the United Kingdom on risk identification, management, assessment and suppression on this direction was discussed during the workshop. 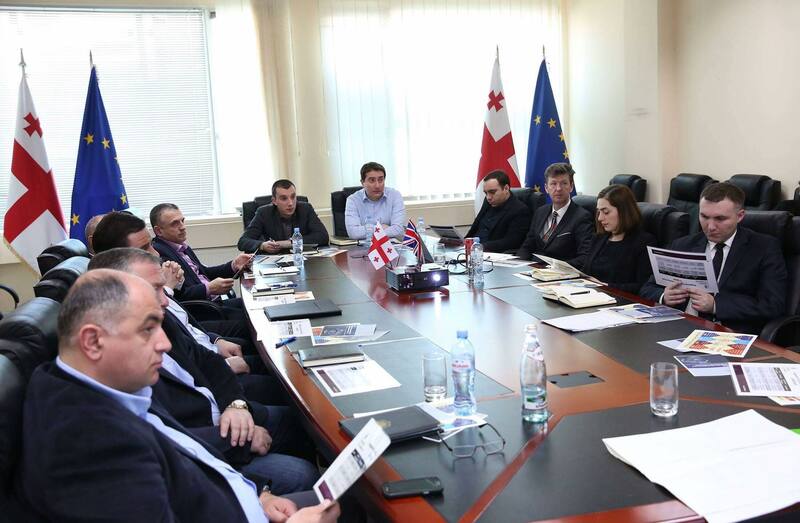 The British experts visited Georgia within NATO Building Integrity Program.